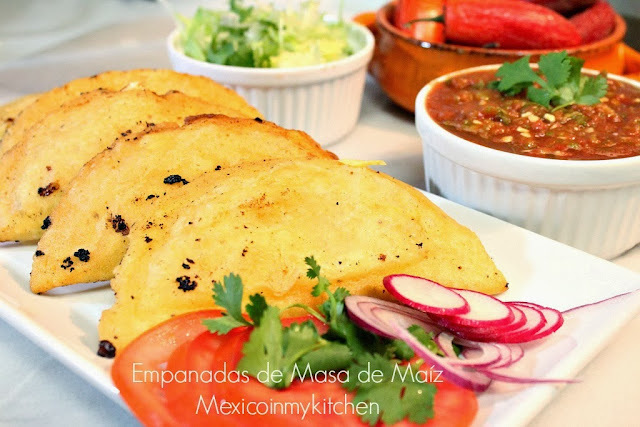 Corn dough empanadas recipe are really easy to prepare at home, they are very versatile since you can add any filling you want, from cheese to meats or veggies. Their crispy texture is love by old and young. Follow this step by step tutorial and enjoy.